You can truly sit back and enjoy when you know you have chosen the best for your guests. 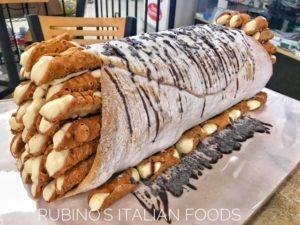 Rubino's specialty, made to order cookie and pastry trays, are designed to satisfy everyones craving. 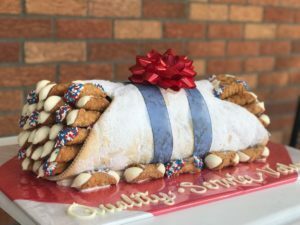 Choose from homemade Cannoli, Cannoli Bites, CannoliWiches (cannoli cheese stuffed between two chocolate chip cookies), eclairs, cream, chocolate, or cheese puffs, and our Italian cookies. 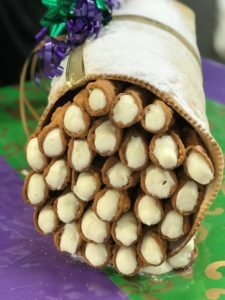 Click here for our pastry menu! 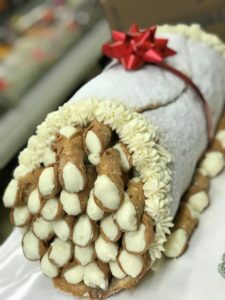 We have over 10 Varieties of Cannoli every day! 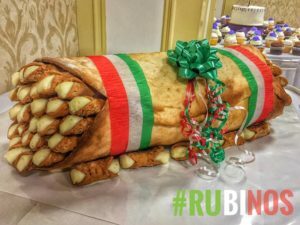 Italian Cookies including: Rainbow (3 layer), raspberry sandwich cookies, silvered almond cookies, chocolate cookies, vanilla cookies, homemade S cookies, Cherry almond cookies, Tea Cookies and many more. Fresh creamy milk, all natural ingredients, with no preservatives, additives, or corn syrup! 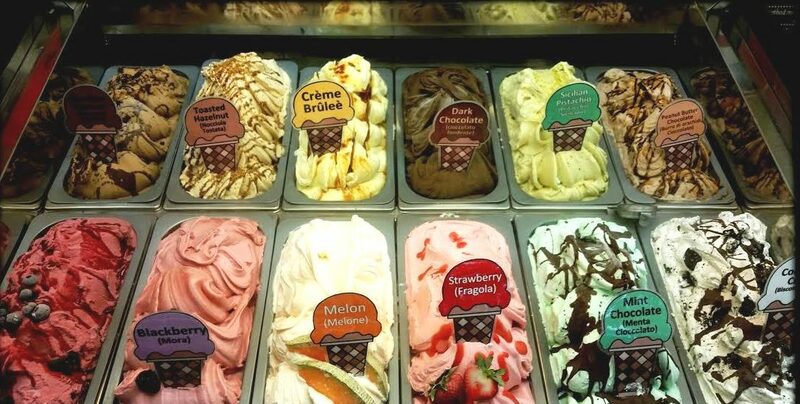 The tradition of Italian gelato is ancient and our goal is to mimic the flavors of Italy. We have learned to take our time and enjoy the process, because faster does not always mean healthier and better tasting. 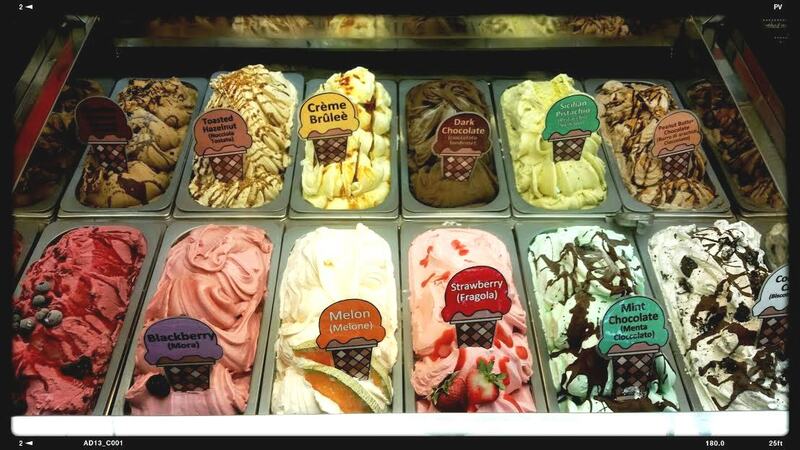 It takes time, effort, and in-depth research, to make gelato, perfecting each flavor to the last spoonful. The gelato you find in commercial stores won’t bring you back to childhood memories, this one will.